Every cuisine in the world has its own aromatic ingredients which give a unique depth of flavor to their dishes.. We can never relate to that part of the culinary world without its distinct aroma and flavors. Aromas and flavors play an integral part in deciding the delectability and lusciousness of the dish. In other words, they are the soul of food. 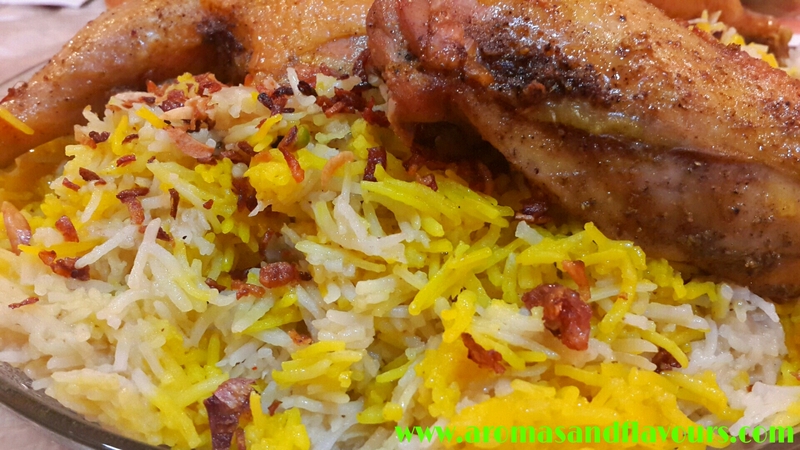 Mandi is a traditional dish of Yemen and as a matter of fact, the entire Arabian Peninsula.The USP of this dish is its fragrant smokey rice topped with dewy and moistly flavorful meat, crunchy almonds and caramelized onions. The Arabic word ‘Mandi’ is derived from the word ‘Nada’ which means ‘Dew’. Traditionally it is cooked in a special clay oven,known as ‘Tabun’ that is built into the ground . Live, hot coal is placed on top as well and no steam is allowed to escape till the dish is cooked. I first had a taste of this epicurean delight on one of my visits to the middle east. Ever since, I have been hunting for that ultimate recipe which could be made at home and be the closest match to the original in terms of aroma and flavor. None of the restaurants in my city could capture the lusciousness of the original Mandi in their versions. 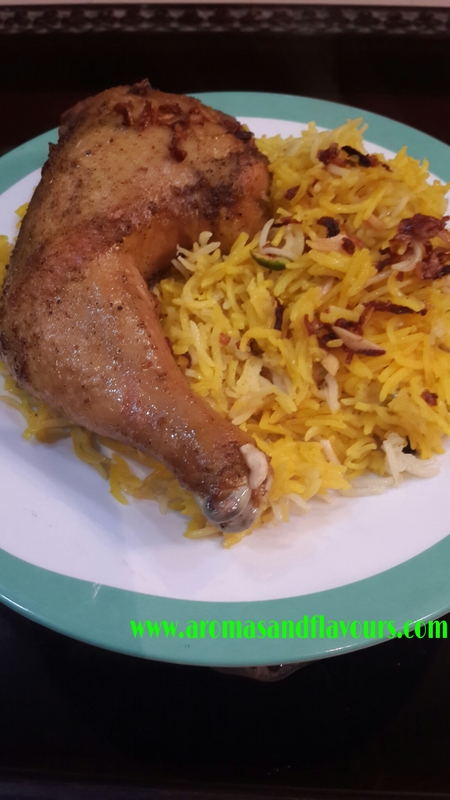 Recently, one of my dear blogger friend Jhuls posted this recipe of Chicken Mandi which immediately appealed to me and gave me the feeling that my hunt would come to an end. I read and reread it and finally mustered the courage to make it. 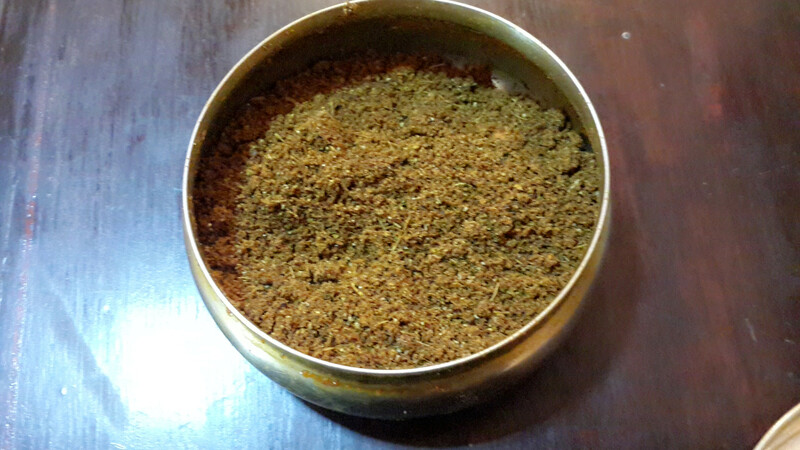 The recipe is very clear and the result was exceptional.Thank you dear Jhuls for sharing this awesome recipe. The rice turned out to be very flavorful and the chicken was tender and succulent. The varying of temperature of the oven during the cooking process ensured that the skin stayed crisp and the meat was juicy and fall apart. The only problem I faced was to match the sizes of the wire rack and the rice pot. I was lucky to find a rectangular bake and serve glass dish which exactly fit the wire rack. I made my own ‘Hawaij spice mix‘ and that is highly recommended. The night before (or several hours) place the saffron threads in a couple tablespoon or so of warm water. Let this sit until the water turns deep orange. In a large pot, sauté the onions in oil over medium heat until soft. 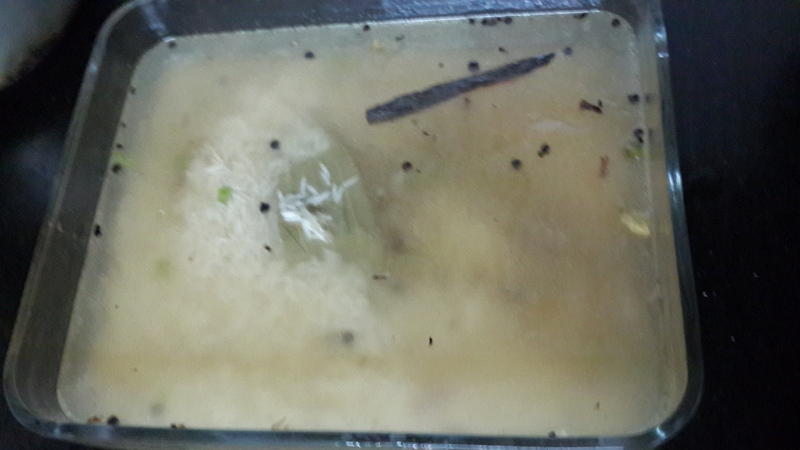 Turn off the heat and add the rice, cardamom, cloves, peppercorns, cinnamon stick, bay leaf, chilis, salt, and water. 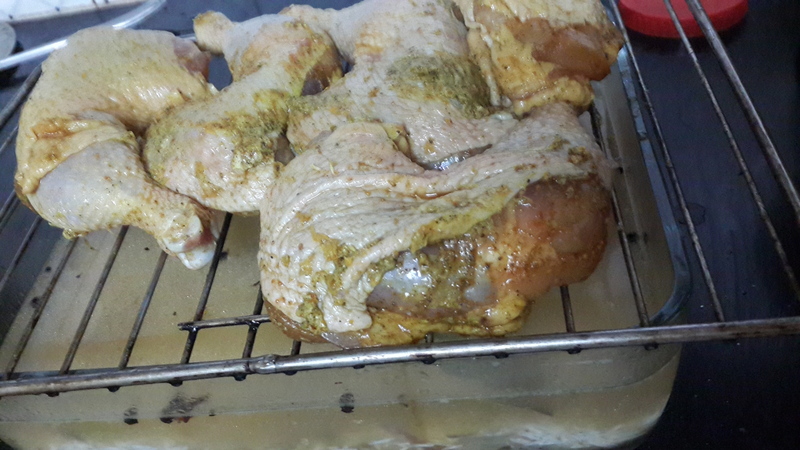 Start off cooking the chicken/rice for 15-20 minutes so that the outside of the chicken starts the browning process. Then lower heat to 325 to cook it through nice and slowly which will give the chicken a nice texture and fall off the bone. Cook it until the juices run clear or internal chicken temp is 165 F. I recommend using a thermometer especially if this is your first time cooking a chicken. Whole chicken may take 1 hour and 45 minutes. Half chicken is 1 hour, depending on how big or small your chicken is. Remove the rice and chicken and let sit for a few minutes before cutting the chicken. Fluff the rice. Now is also the time to add the saffron and/or food coloring to the rice. Cut the chicken and place it in the rice pot. Place a small ramekin in the middle with vegetable oil inside. Then add the red hot coal inside the oil and cover the pot with a lid. It should smoke, giving the rice a smoky flavor. Recipe from Jhuls@ thenotsocreativecook and Sheba Yemeni Food. Serving Suggestions: Sprinkle some crisp roasted or fried Almonds , Pistachios and Caramelized Onions just before you serve. Place peppercorns, cumin seeds, cardamom pods, and cloves in a small skillet and toast over medium heat until fragrant, about 2 minutes. Transfer to a spice grinder; grind and mix with turmeric. Store in an airtight container in a cool, dark place for up to 3 months. I am taking the Chicken Mandi for my Fiesta Friday friends.As usual it is being hosted by Angie@The Novice Gardener. Co-hosting this time are the fabulous Caroline @Caroline’s Cooking and Elaine @foodbod. Come along and have fun.. They are all wonderful people who own beautiful blogs.Please do visit them if you haven’t already. They have all given me practical and interesting suggestions to help overcome my writer’s block. ‘Oh no! I had writer’s block earlier this week too! it’s so so frustrating! I had to bang my head a bit and actually watch some sad movies to get myself out of it! ‘Oh dearie me, I hope you get out of that slump pronto skd. We couldn’t NOT have you visiting and attending the parties on Fridays now would we? The weather perhaps? It’s enough to get everyone down in the dumps’. I can definitely relate to this skd! I hope it clears soon! sometimes just writing anything at all can help clear up the head and get you going again, so hopefully writing this has pushed you in the right direction. Try not to stress too much about it, the words will come eventually, they always do! 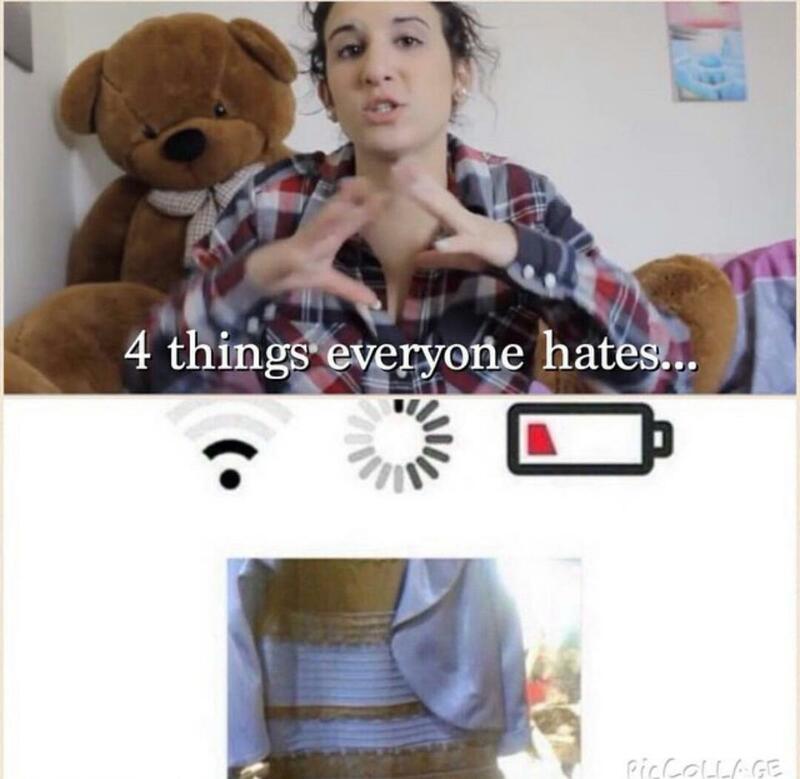 ‘ we all have these moments. Aren’t they all awesome. All these suggestions really inspired me and here I am back to blogging. Next Post Hummus with Spinach and Olive(s)- A New Menu for Popeye? And hey thanks for the mention and link back 🙂 Its an awesome blogger network!!! Welcome back skd. I knew it was just a hiccup not really a block. You did Jhuls proud with this recipe. It came out beautifully! Wow! Thank you so much for your prayers and encouragement. Yum this looks delicious! So glad you over came your writers block, sometimes you just have to ride it out! The Hawaiian Spice Mix sounds wonderful! 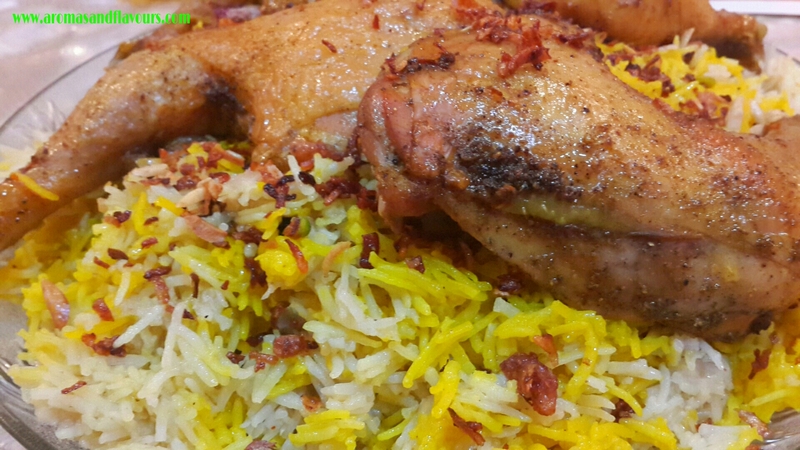 Mandi rice – a regular weekend favorite from the Syrian restaurant down the road.the pictures are amazing! Thank you so much. Presenting this dish to readers like you from the middle east who are well versed with these dishes is quite intimidating. thank you for the verdict.